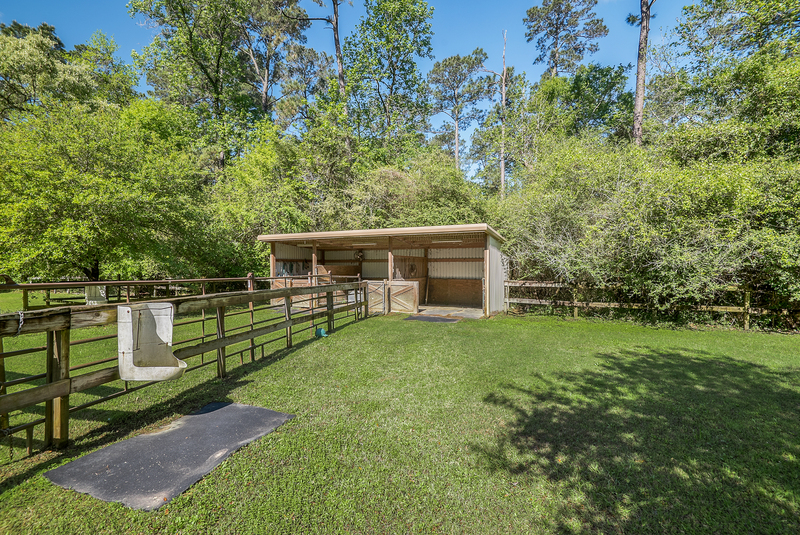 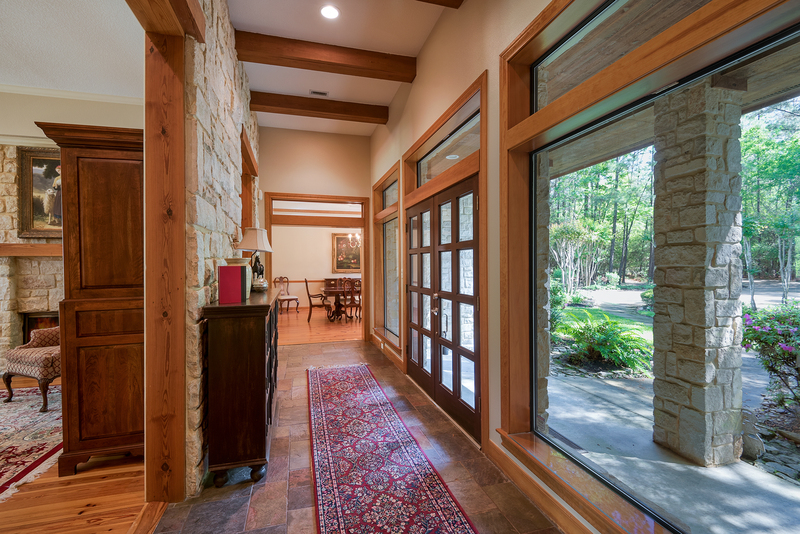 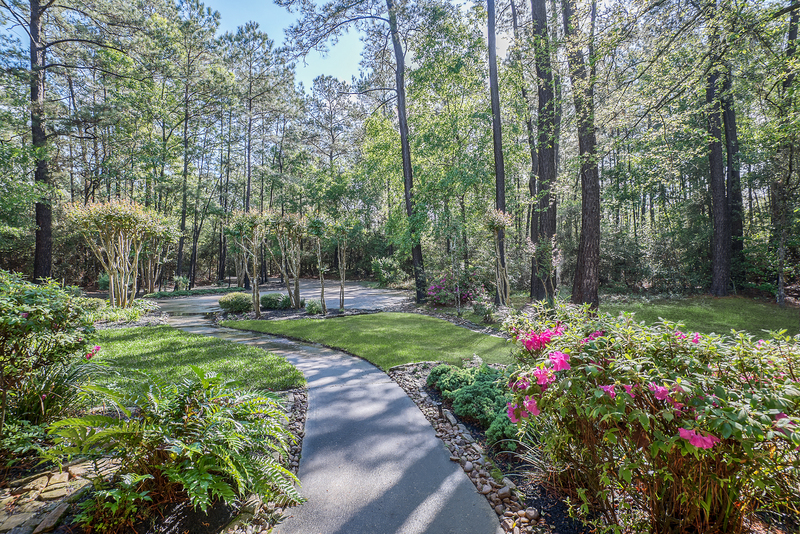 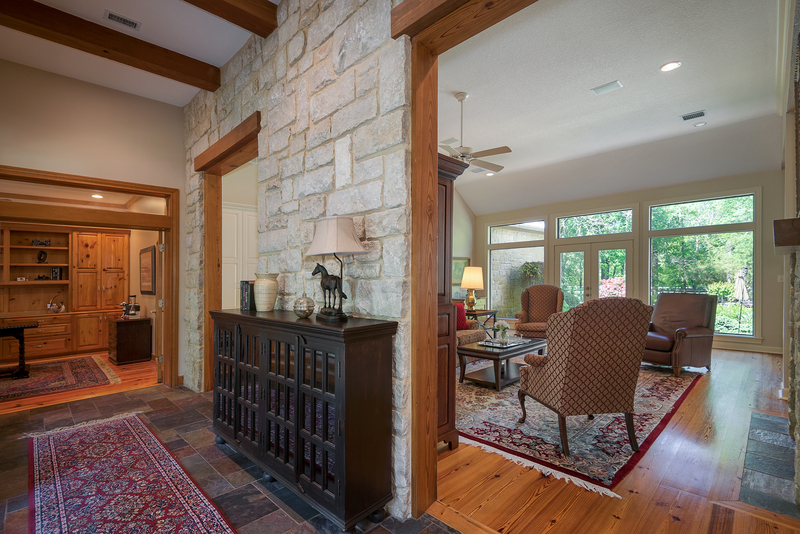 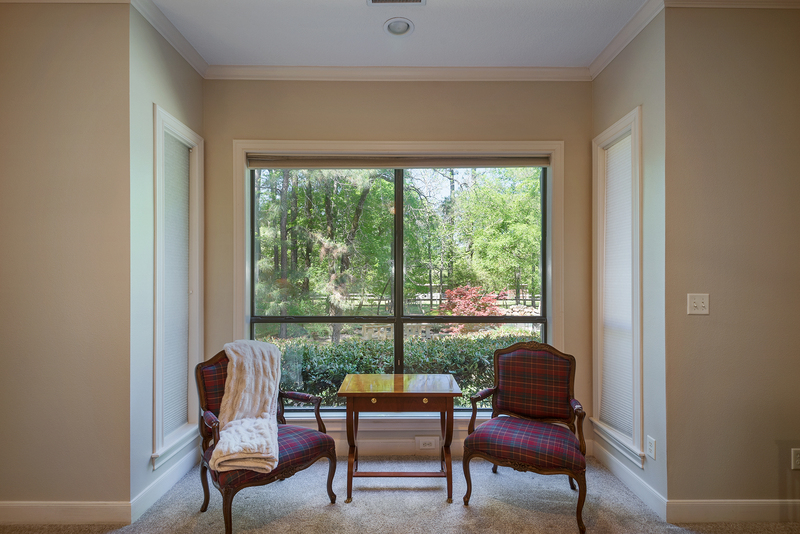 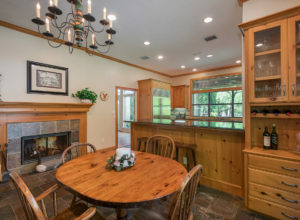 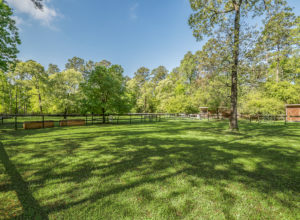 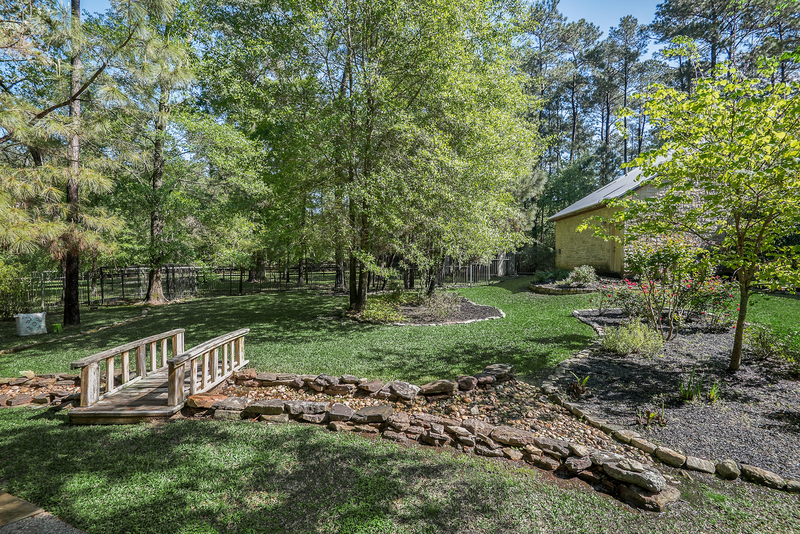 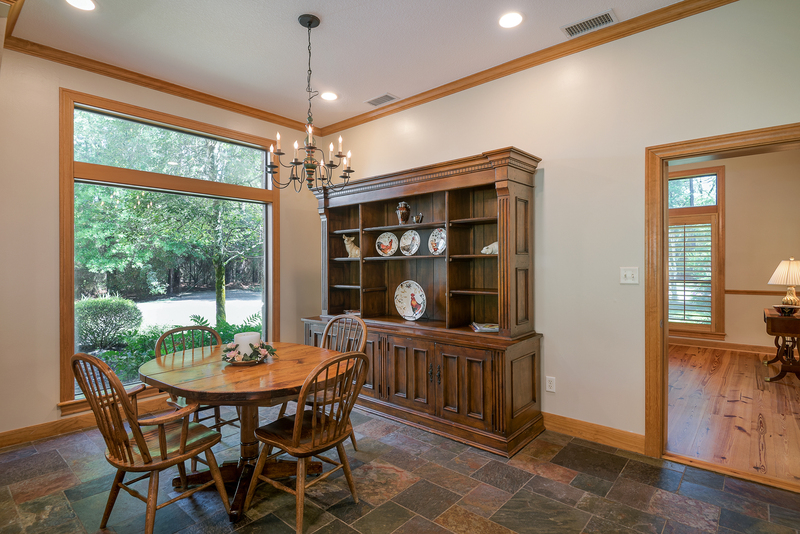 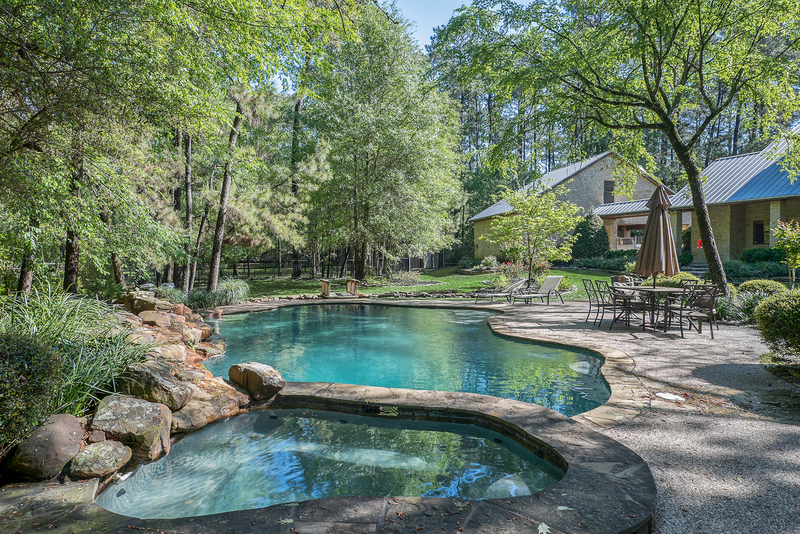 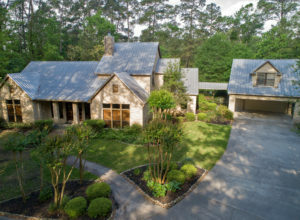 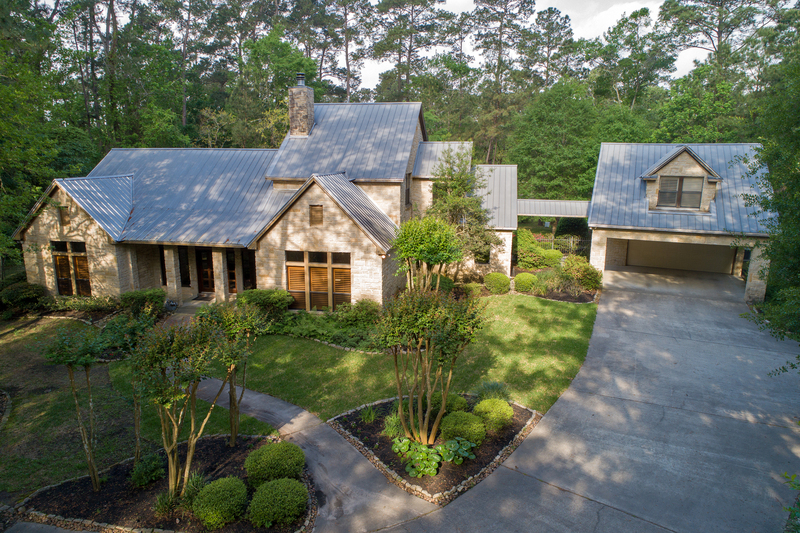 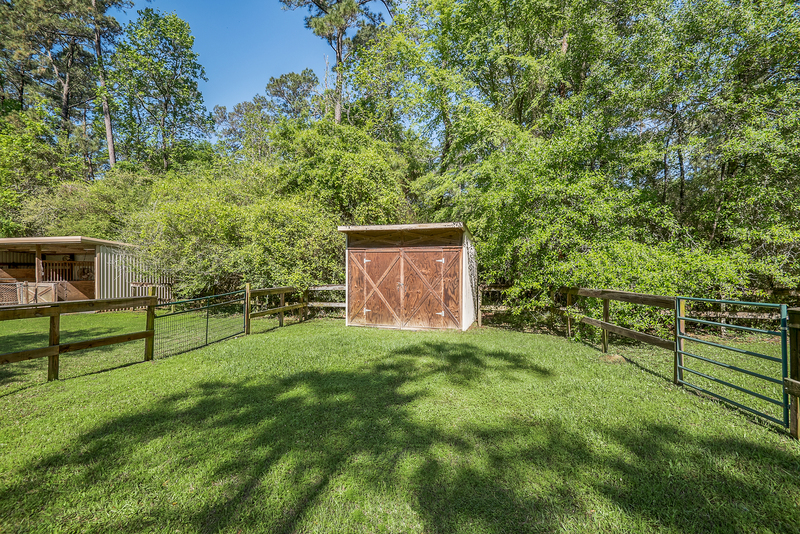 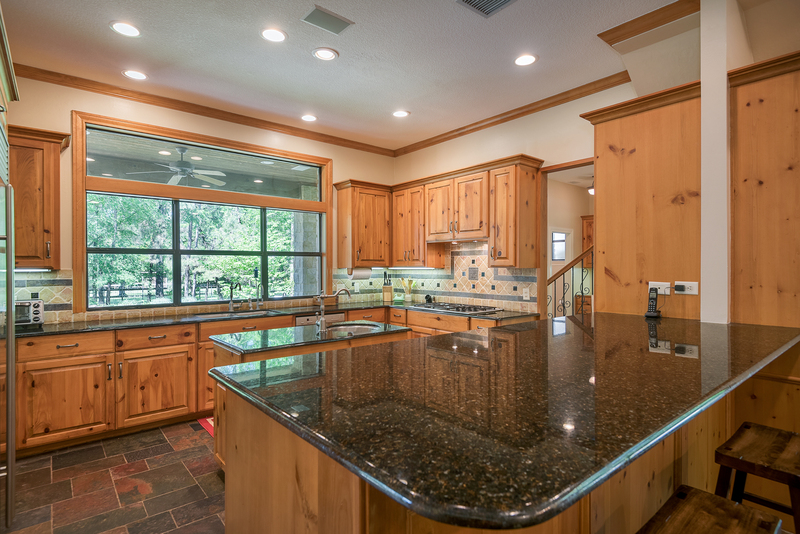 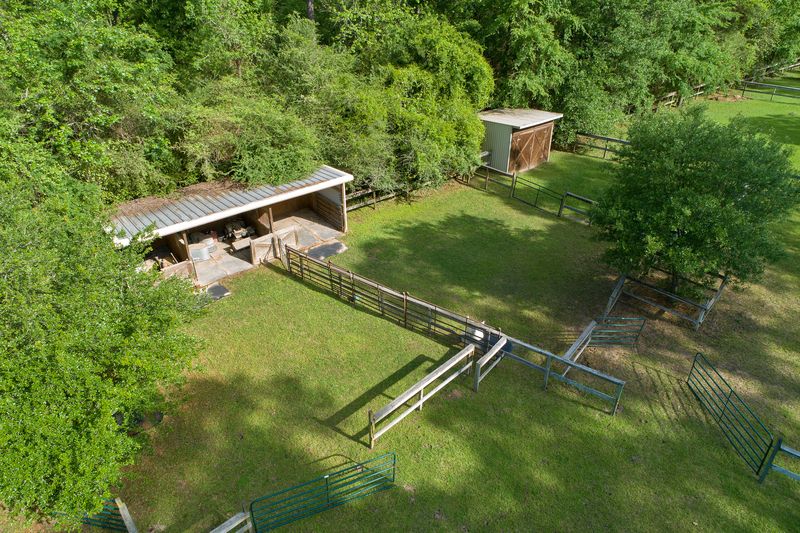 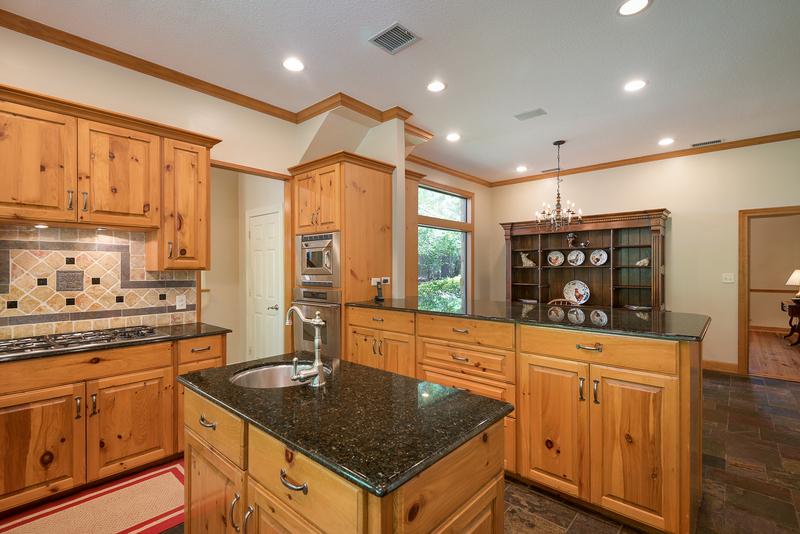 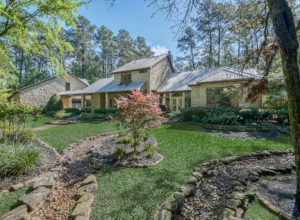 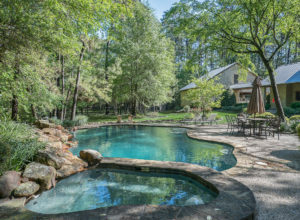 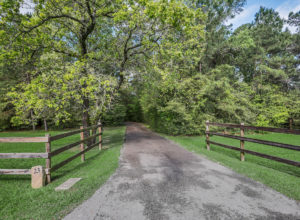 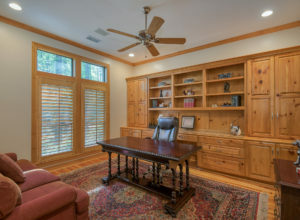 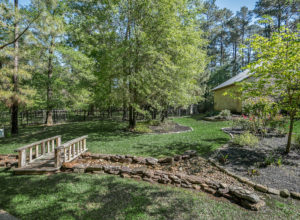 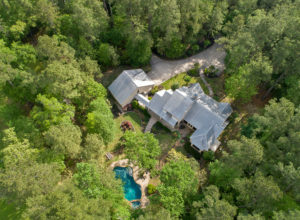 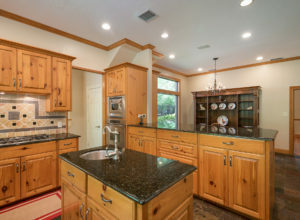 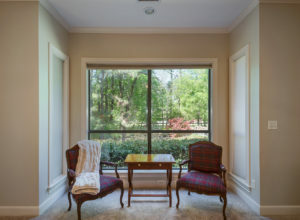 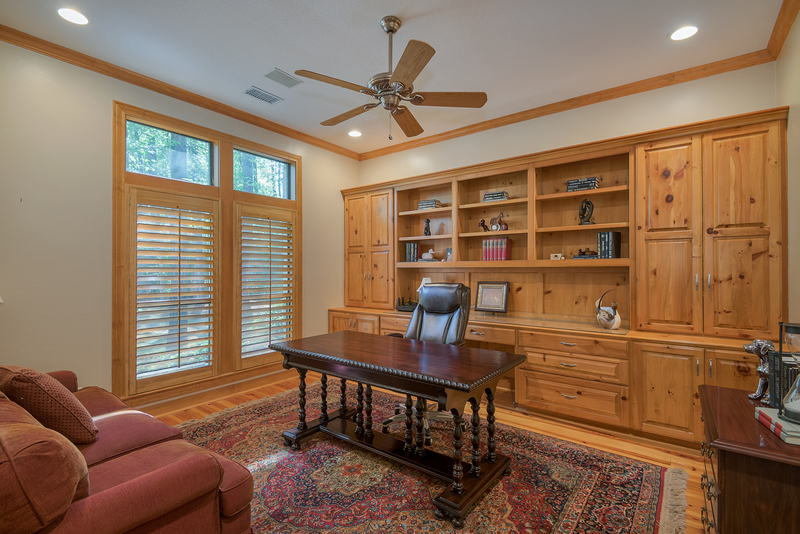 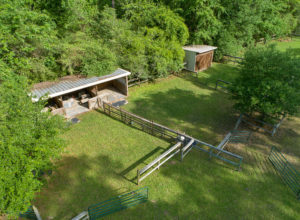 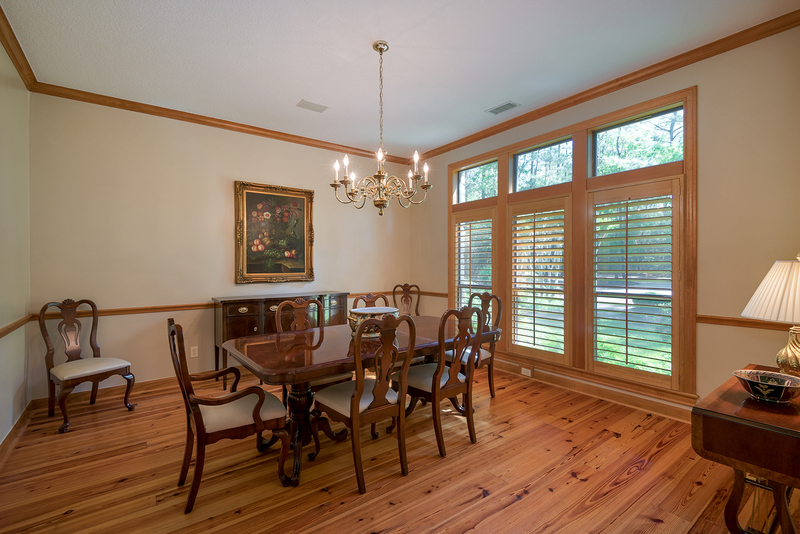 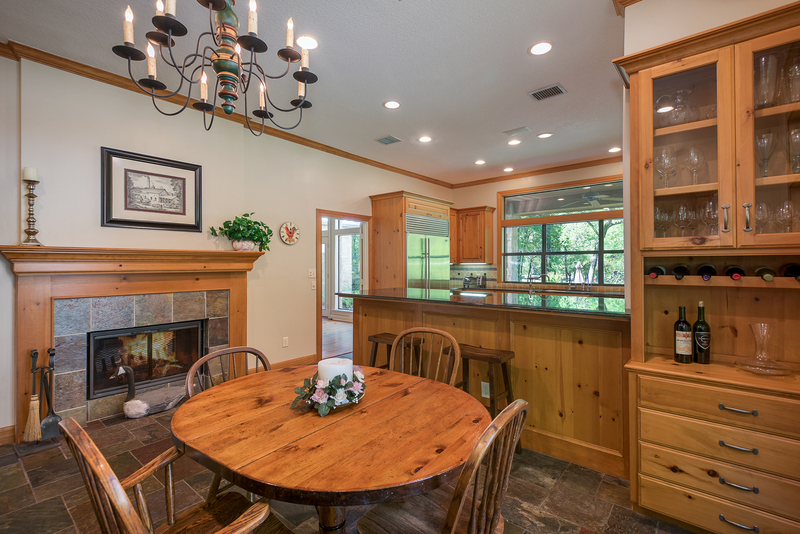 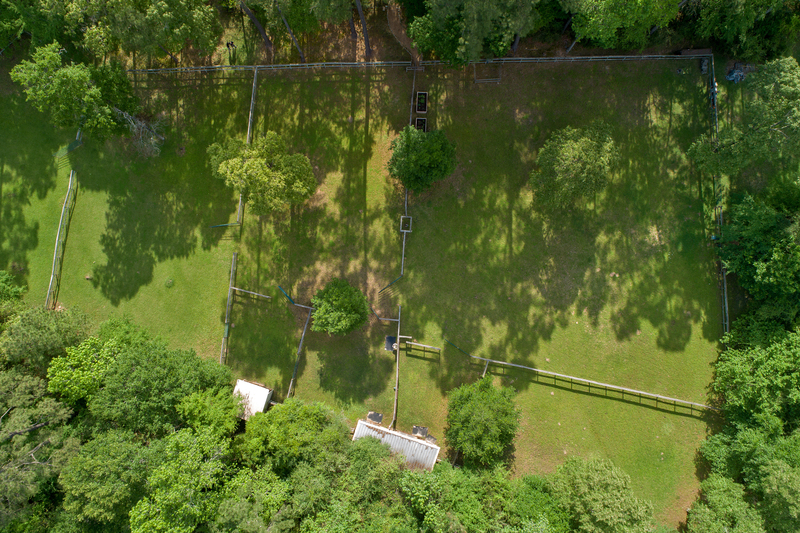 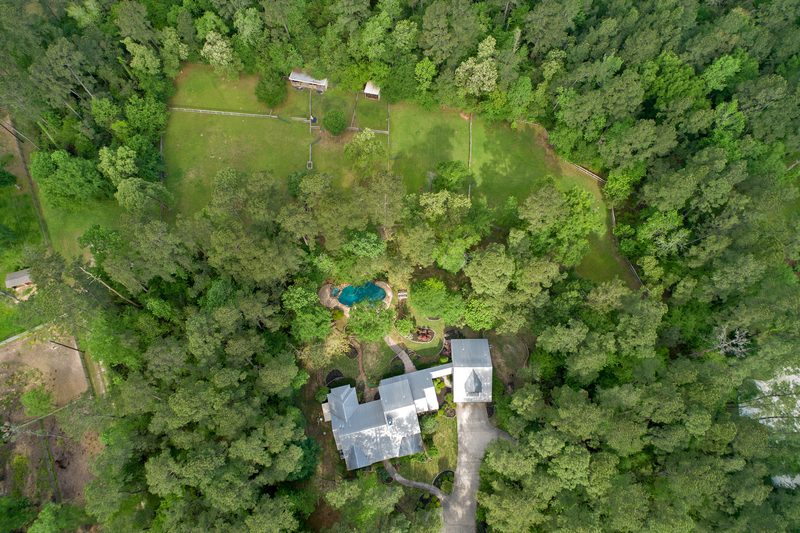 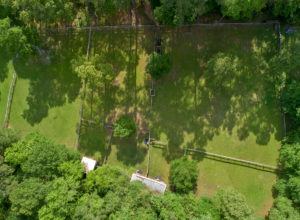 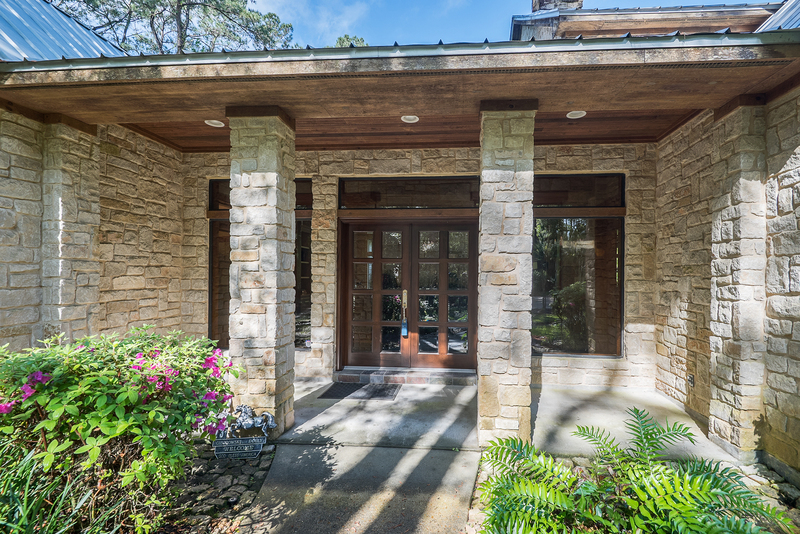 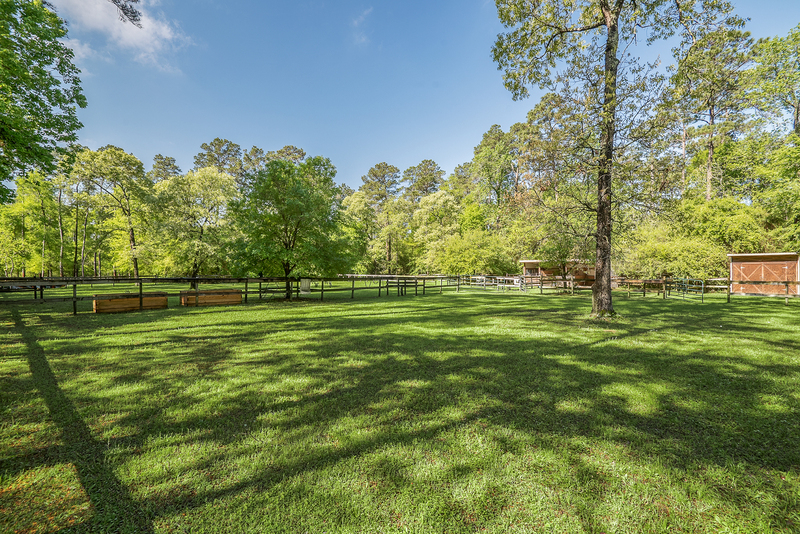 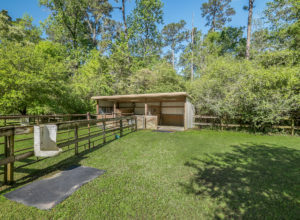 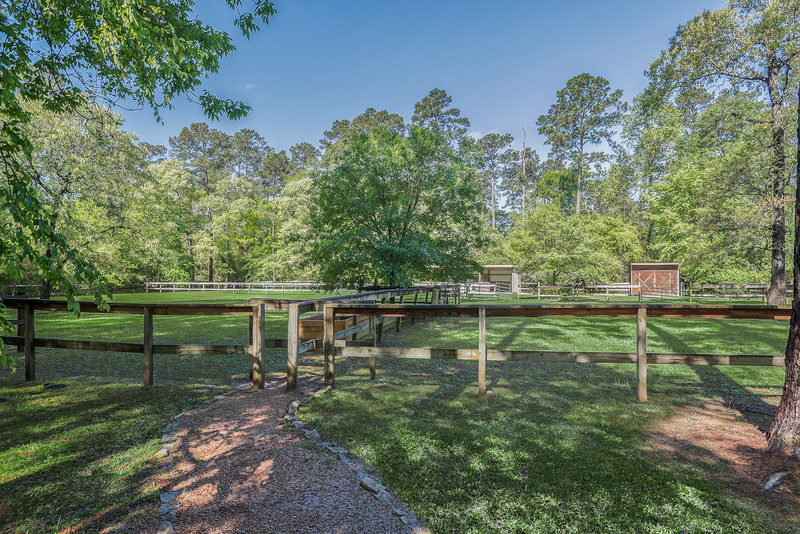 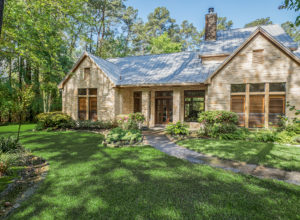 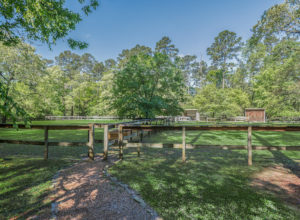 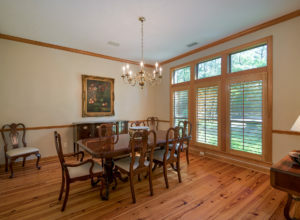 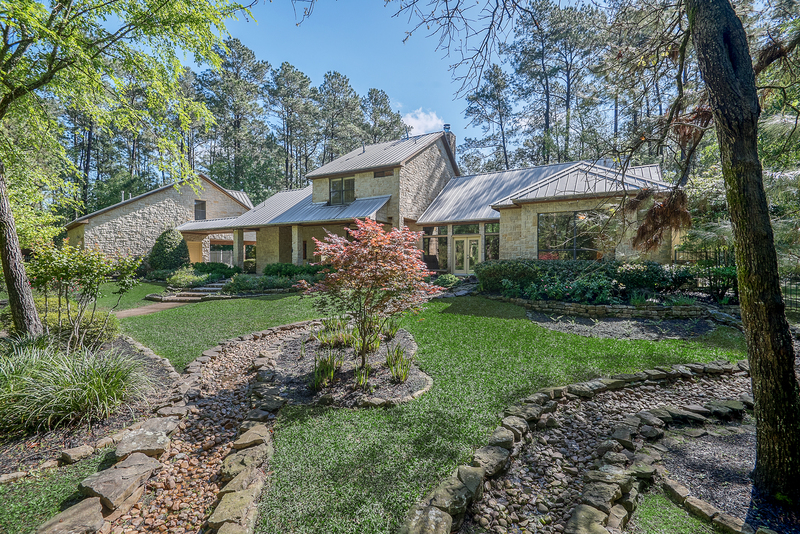 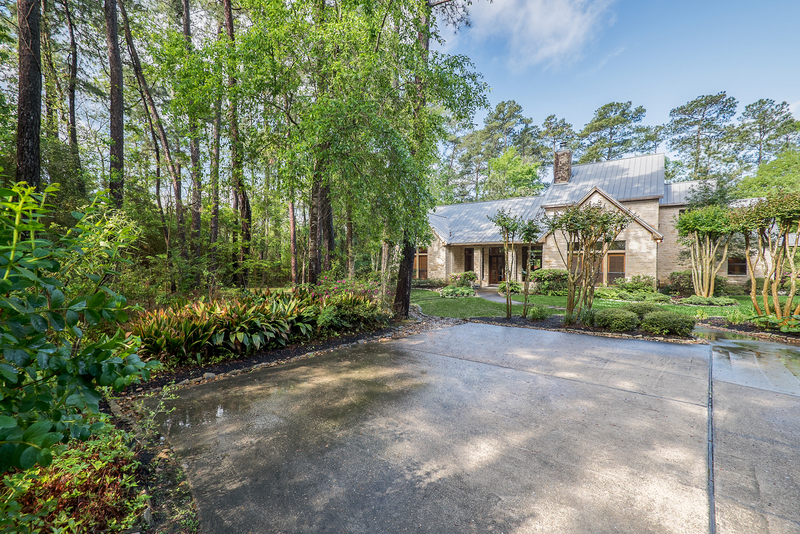 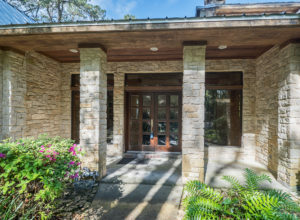 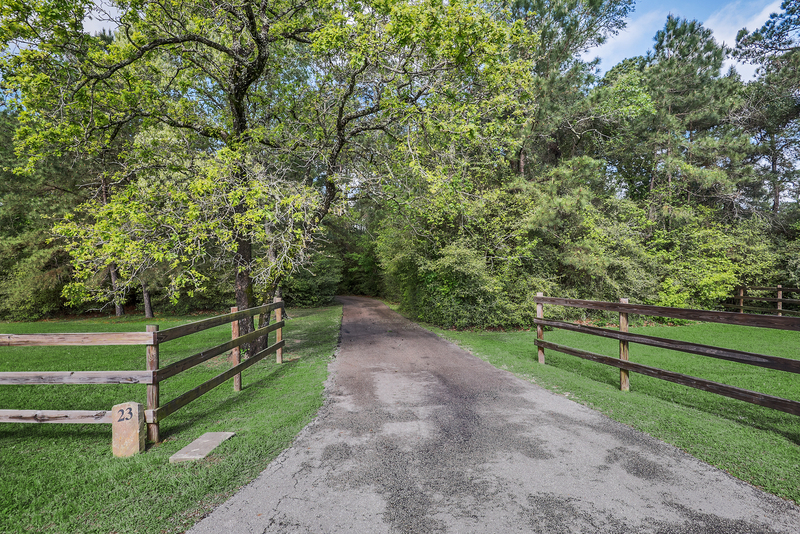 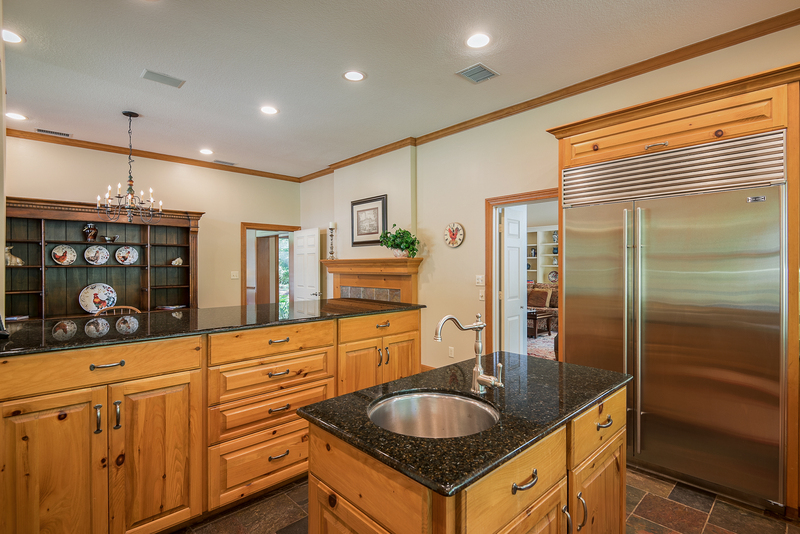 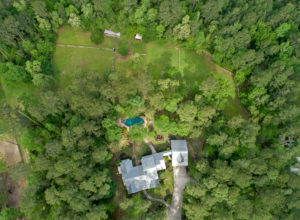 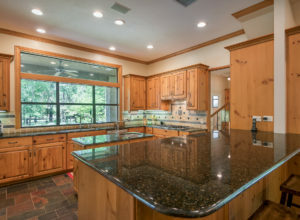 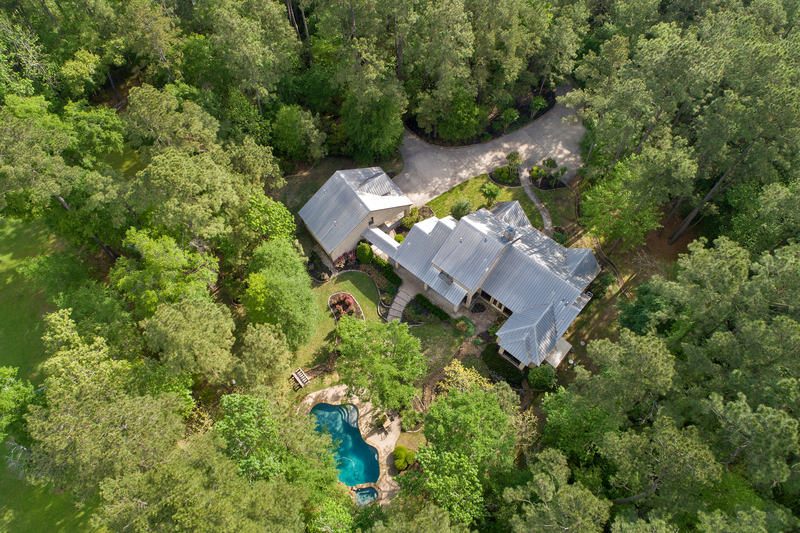 Incredible country property nestled on almost 8 private acres in the highly desirable Ranches of Pinehurst. 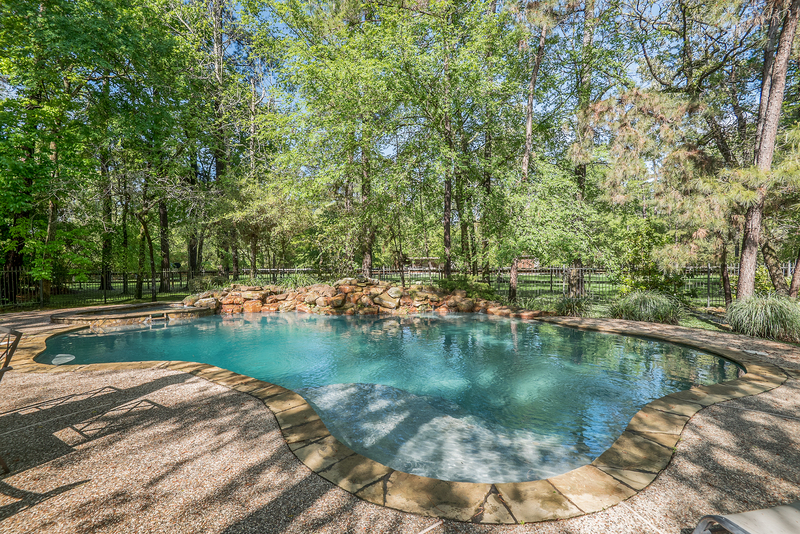 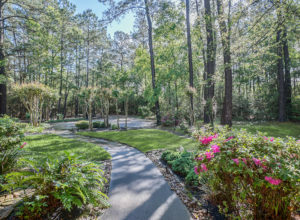 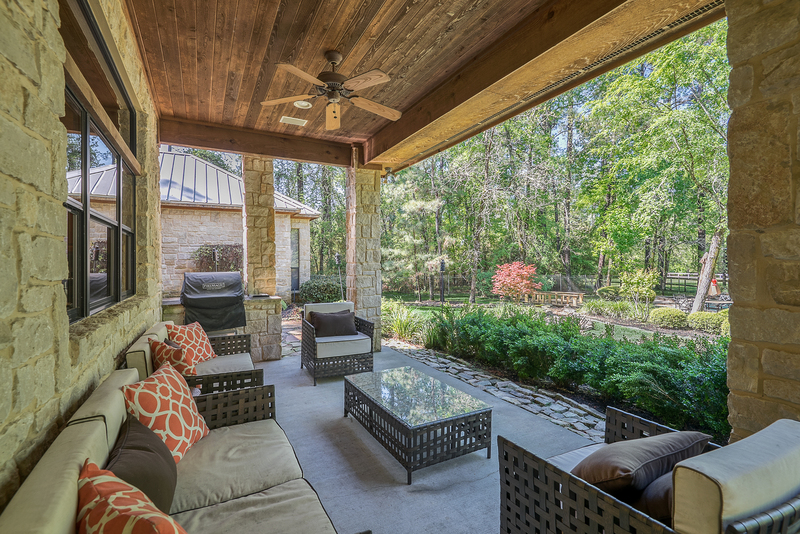 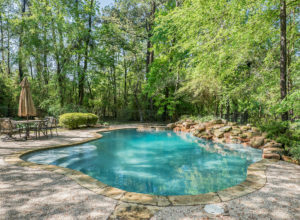 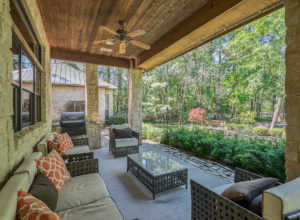 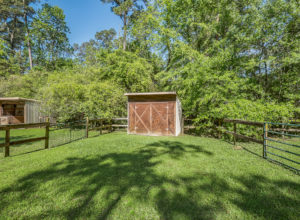 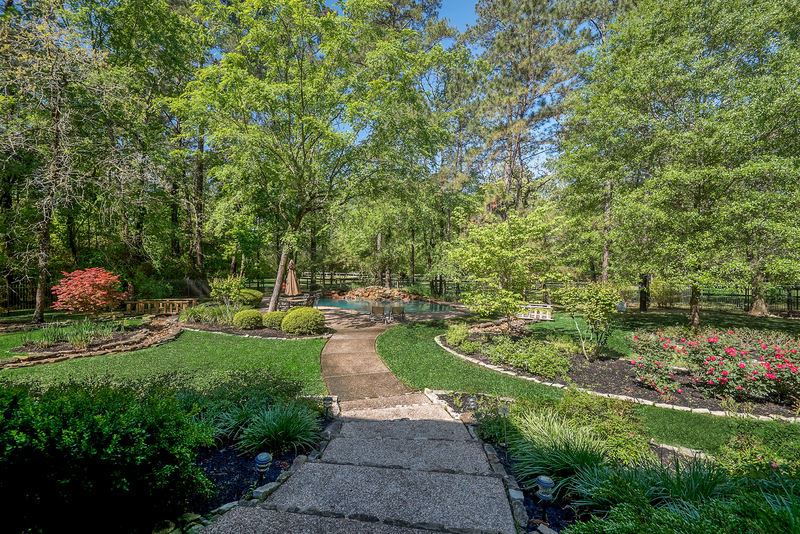 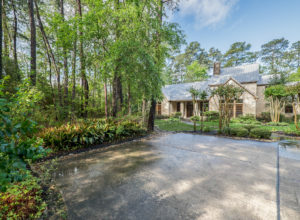 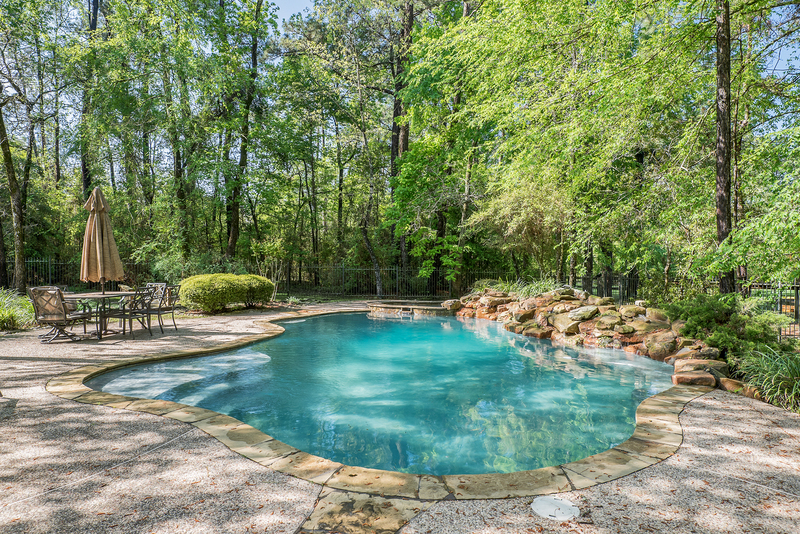 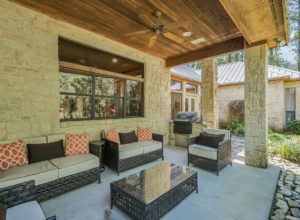 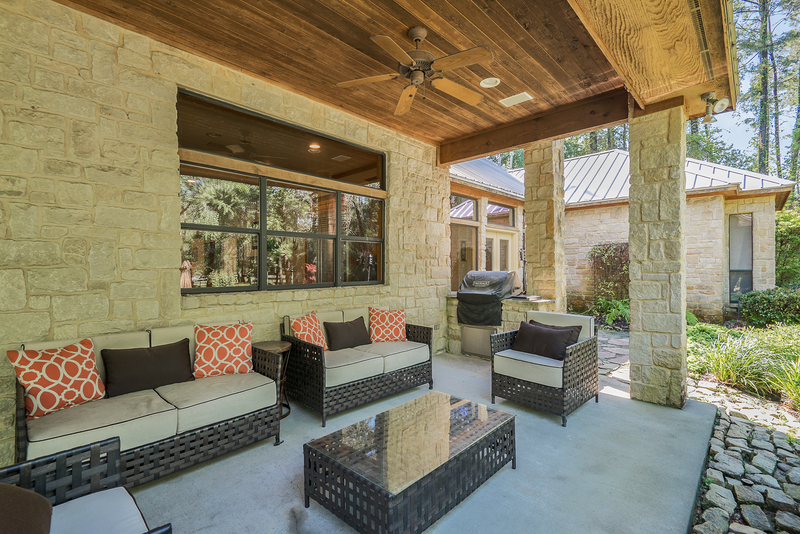 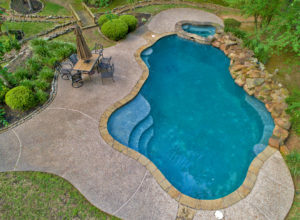 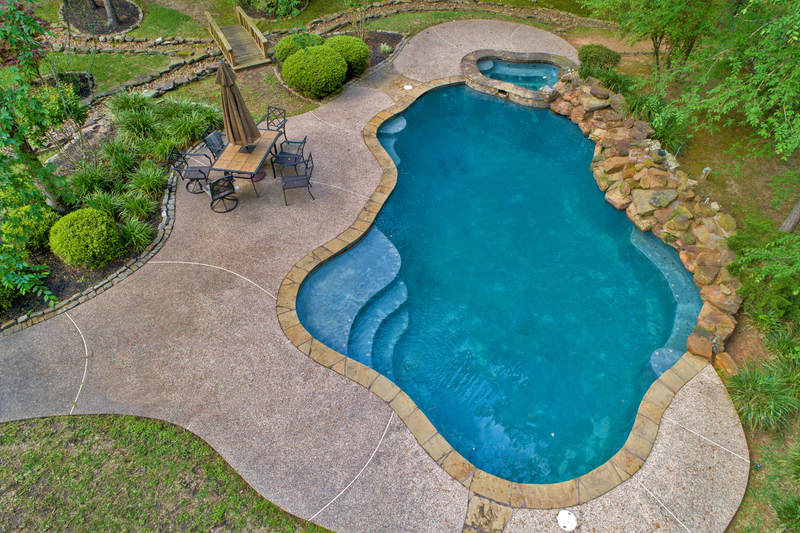 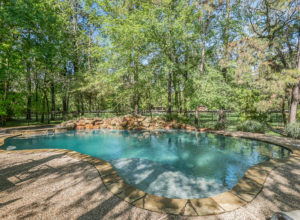 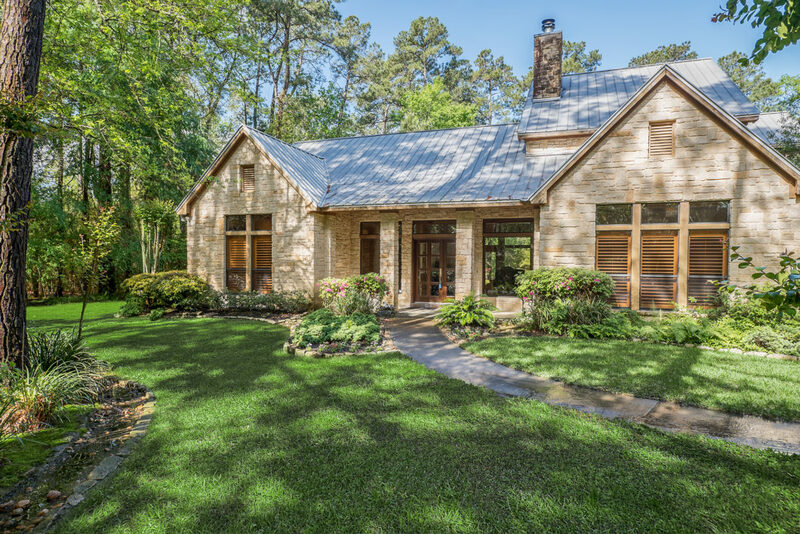 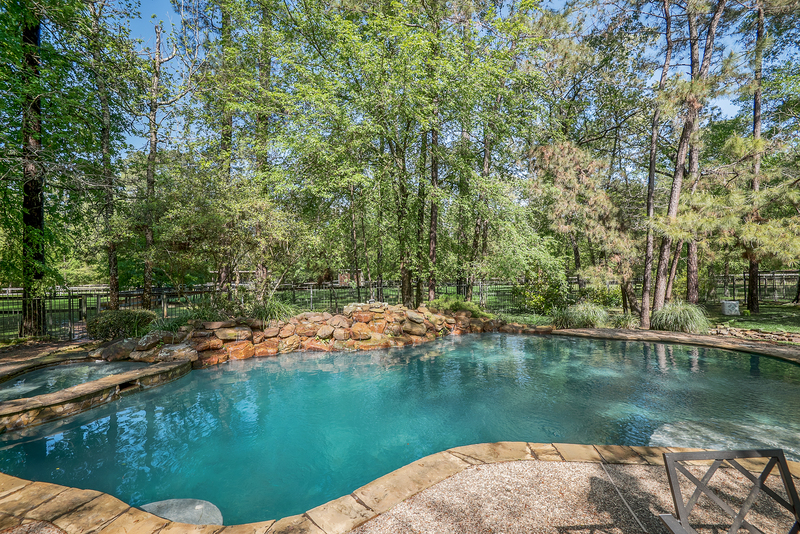 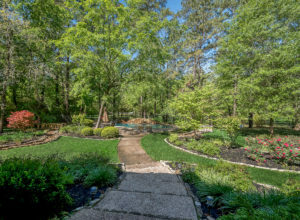 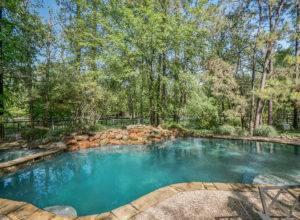 Breathtaking back yard with extensive landscaping, sparkling pool & spa, two pastures, barn & storage shed.The home features a real stone exterior,metal roof,real wood floors,slate tile in the kitchen,plantation shutters,recent carpet & paint. 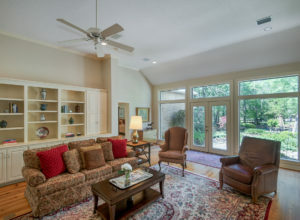 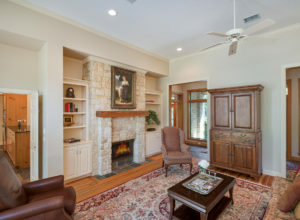 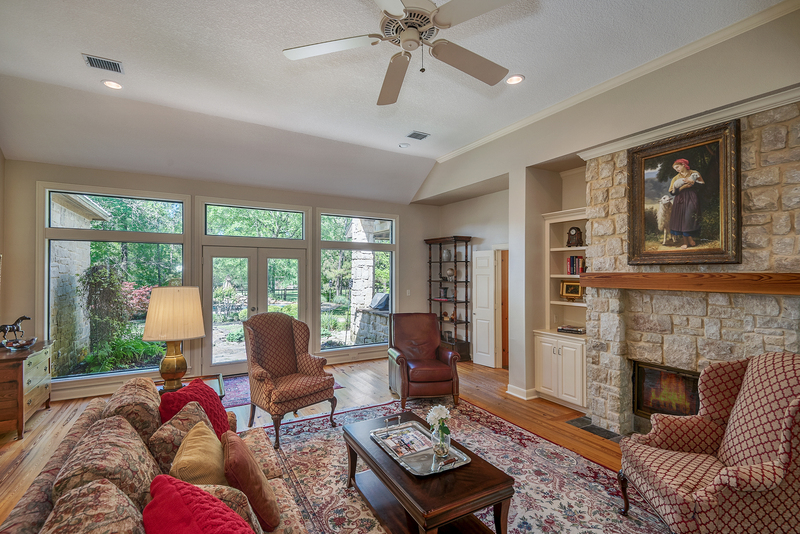 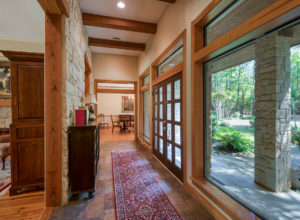 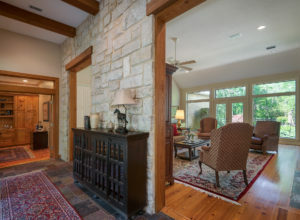 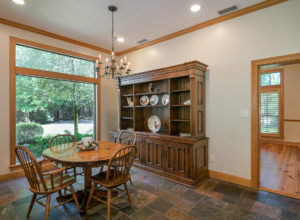 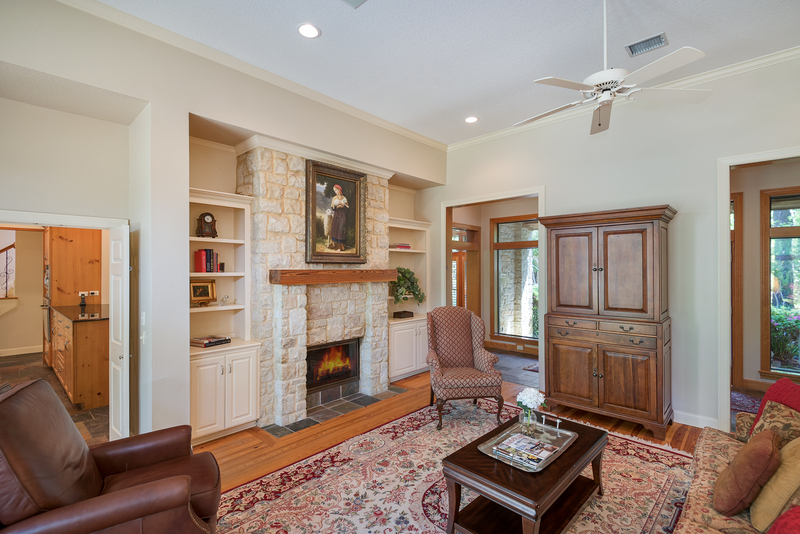 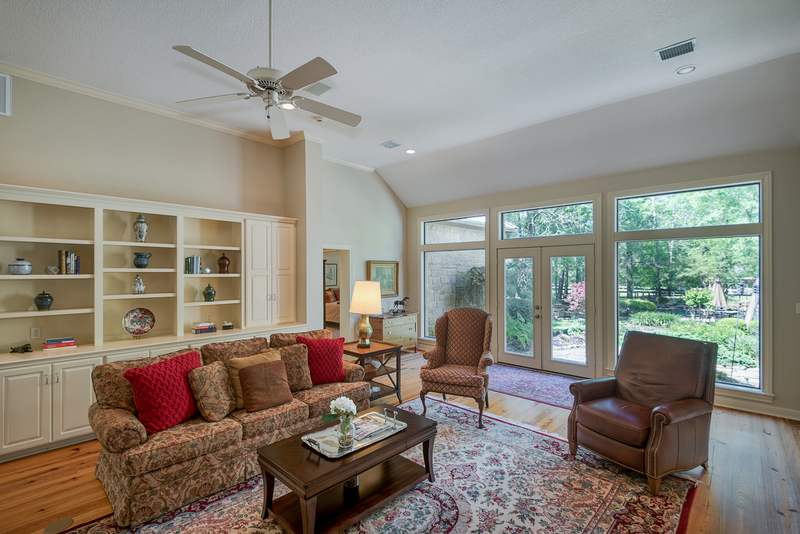 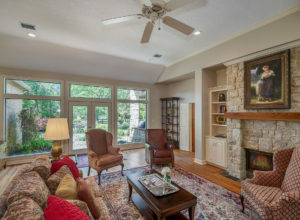 Study with built-ins, formal dining, large master suite with sitting area,great room with stone double sided fireplace,kitchen with sub zero refrigerator,5 ring gas burner,two sinks,large breakfast bar and amazing back yard views. 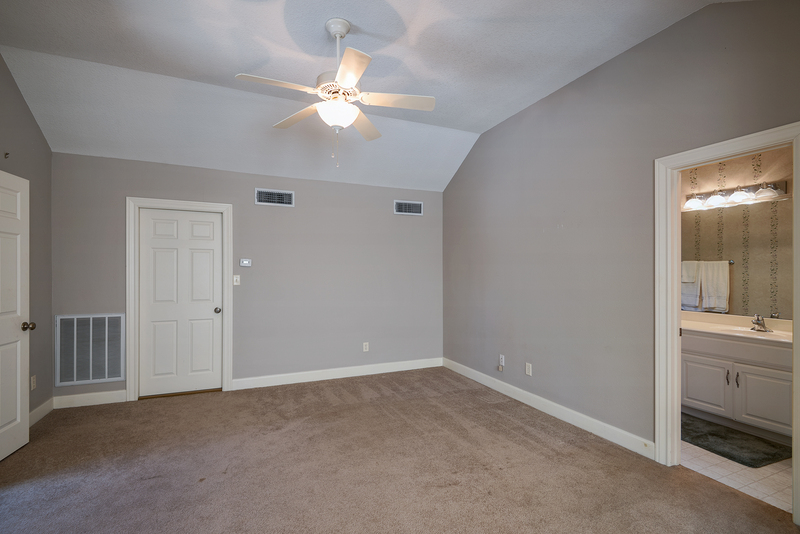 Upstairs two large secondary bedrooms each with their own bathrooms. 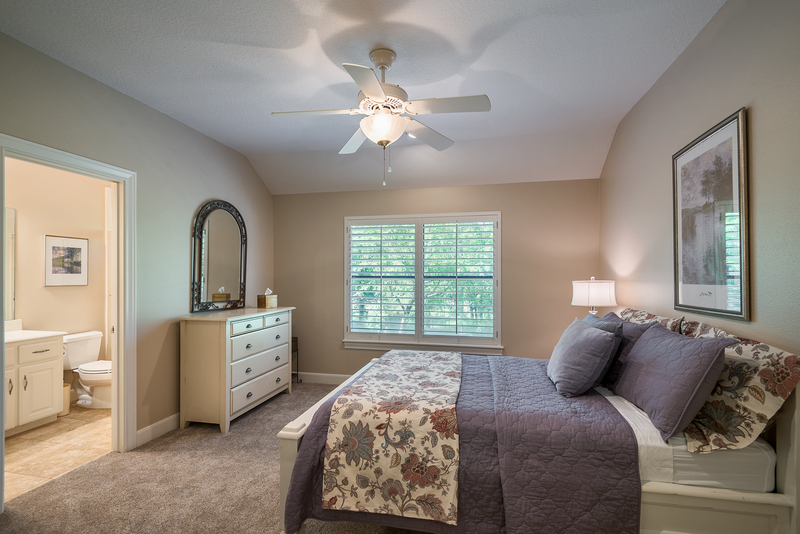 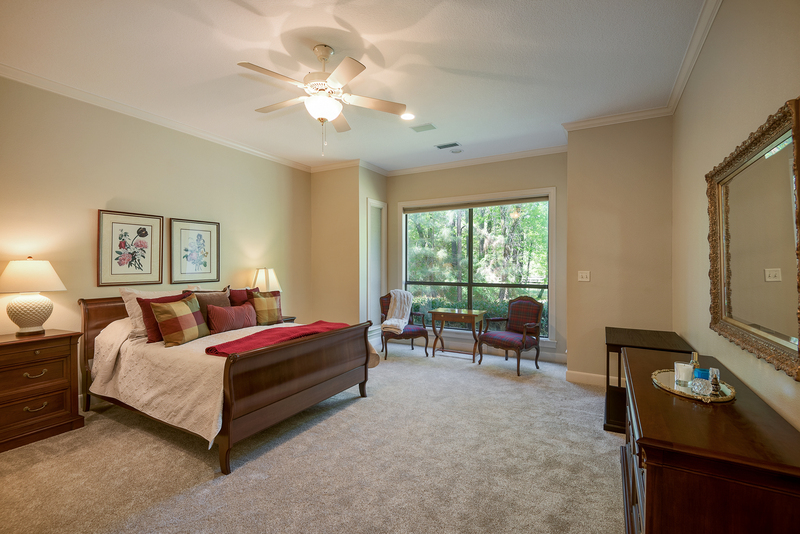 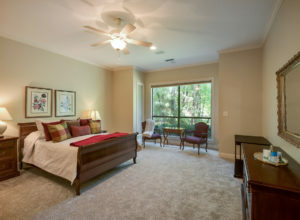 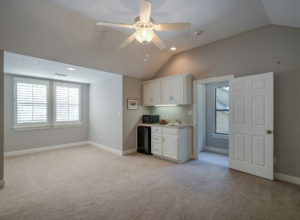 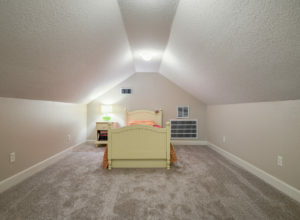 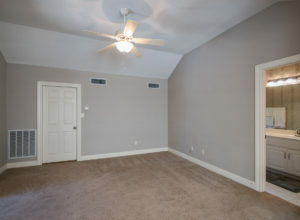 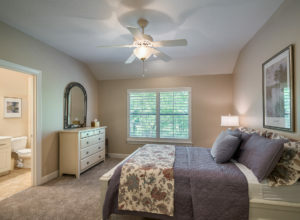 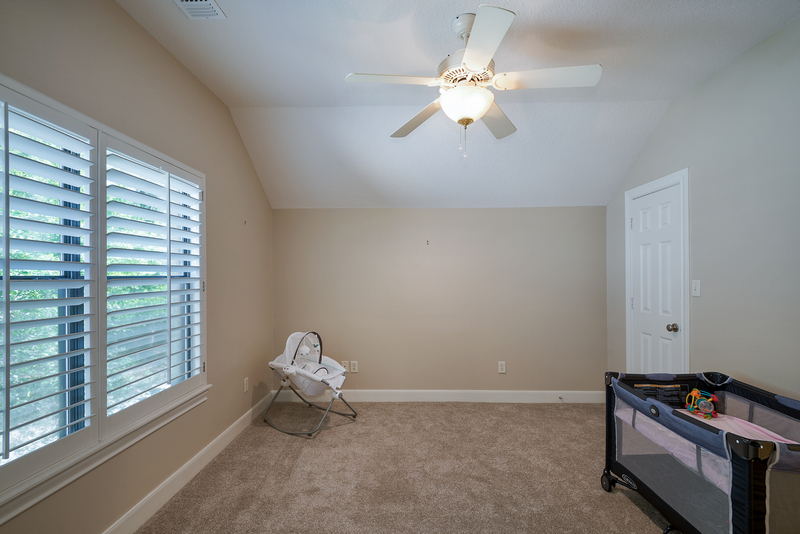 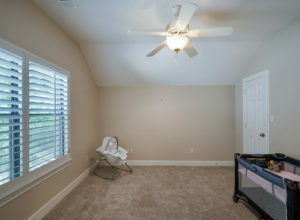 Don’t miss the secret room perfect as an additional bedroom or playroom! 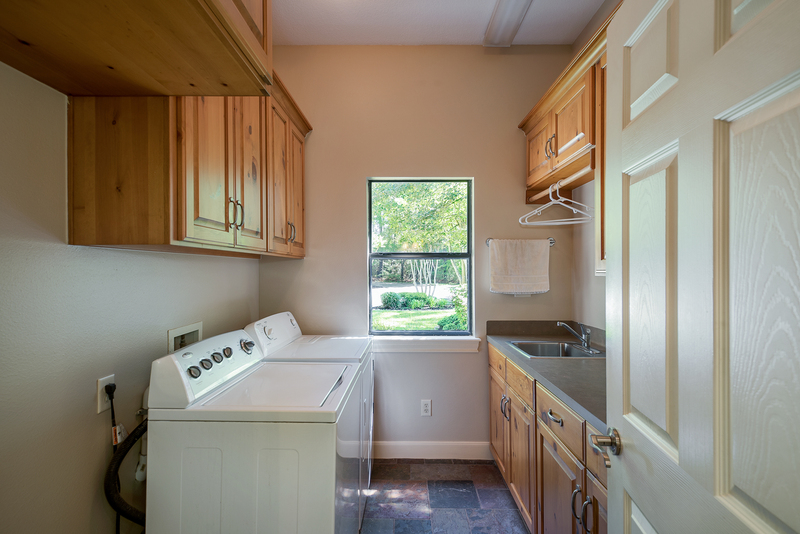 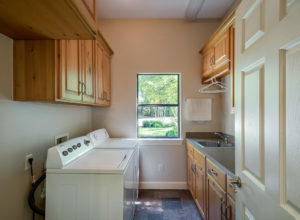 There is a garage apartment with approximately 200 sq/ft. 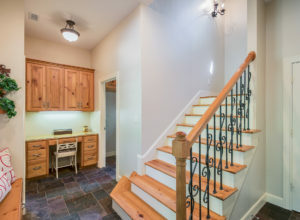 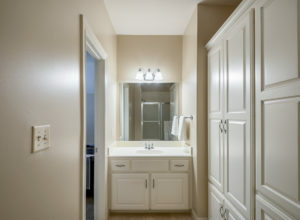 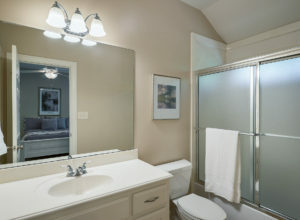 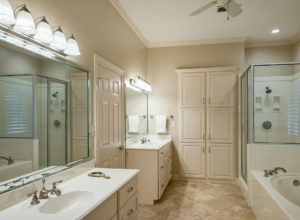 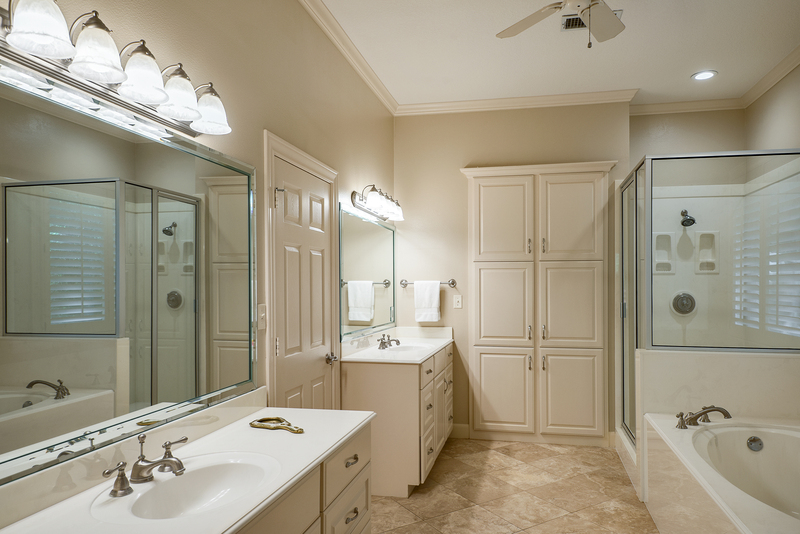 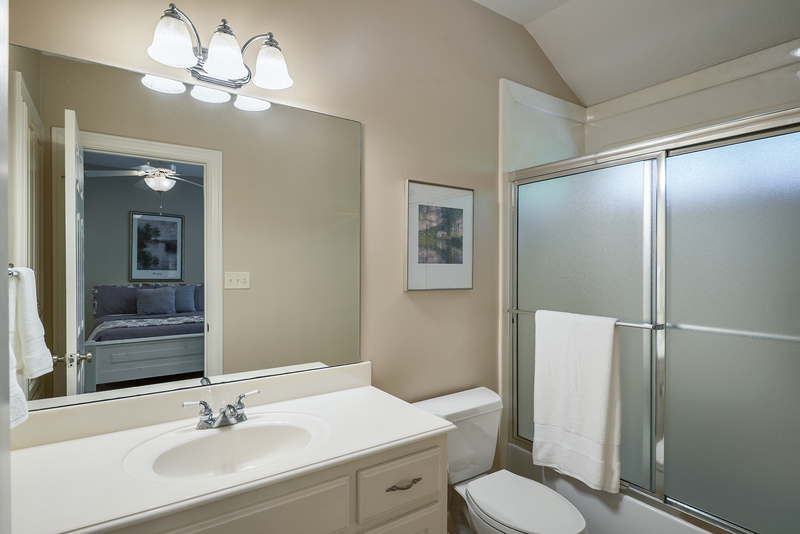 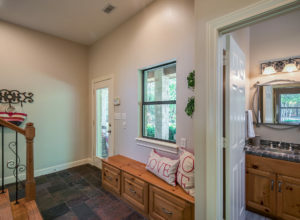 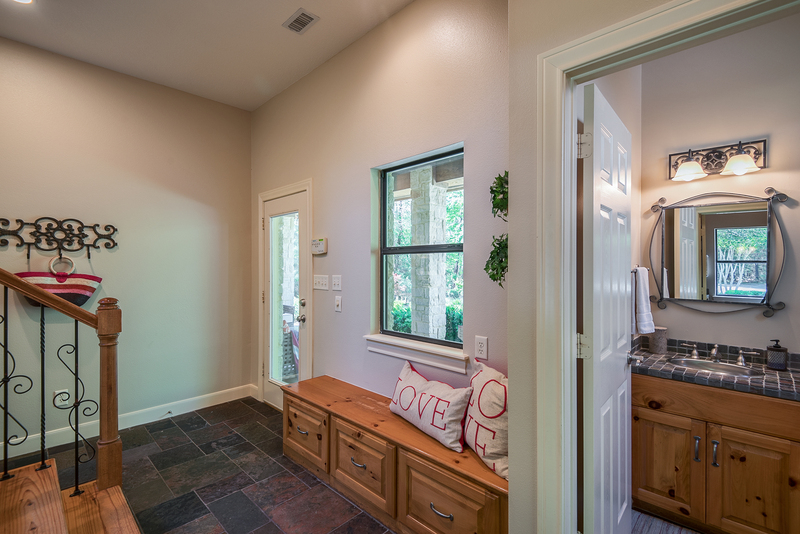 Cedar closet, full bath & sink. 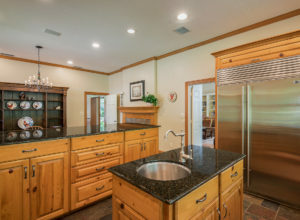 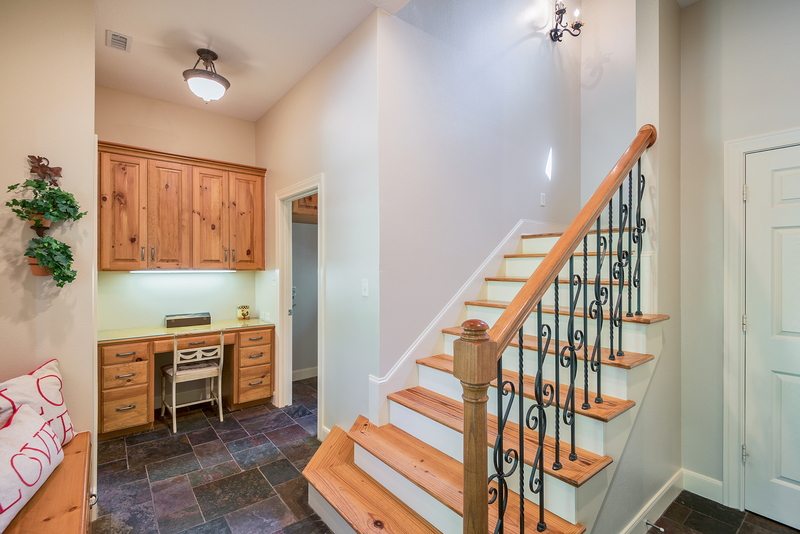 Home has been meticulously maintained!